The California Conference for Equality and Justice, which partners with the Long Beach Unified School District on several youth programs, will welcome civil rights scholar and professor Margaret Burnham as keynote speaker at the 25th Annual Interfaith Intercultural Breakfast. The event is scheduled for 7:30 a.m. Wednesday, Feb. 24 at the Long Beach Convention and Entertainment Center. Burnham is founder of the Northeastern University School of Law’s Civil Rights and Restorative Justice Project, which engages students in legal matters relating to the 1960s U.S. civil rights movement. Her fields of expertise are civil and human rights, comparative constitutional rights and international criminal law. In 2010, Professor Burnham headed a team of outside counsel and law students in a landmark case that settled a federal lawsuit: Professor Burnham’s team accused Franklin County, Mississippi law enforcement officials of assisting Klansmen in the kidnapping, torture and murder of two 19-year-olds, Henry Dee and Charles Eddie Moore. The case and settlement were widely covered in the national press. Burnham began her career representing civil rights and political activists at the NAACP Legal Defense and Education Fund. In 1977 she became the first African American woman to serve in the Massachusetts judiciary, and in 1982 she became a partner in a Boston civil rights firm with an international human rights practice. In 1993, South African President Nelson Mandela appointed Professor Burnham to serve on an international human rights commission to investigate alleged human rights violations within the African National Congress. The breakfast event is $40 per person, with table sponsorships available. Call 435-8184 or email kmcilquham@cacej.org to reserve a space by Feb. 12. 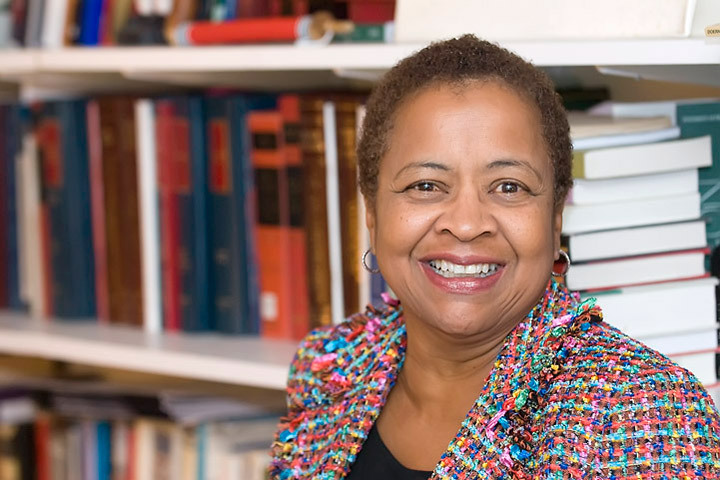 CIVIL RIGHTS SCHOLAR – Professor Margaret Burnham has long supported civil rights and was appointed by South African President Nelson Mandela to serve on an international human rights commission.